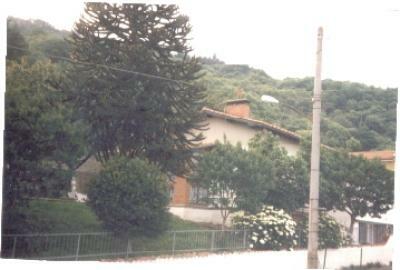 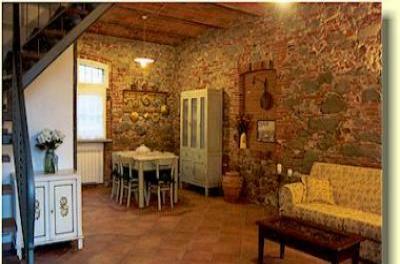 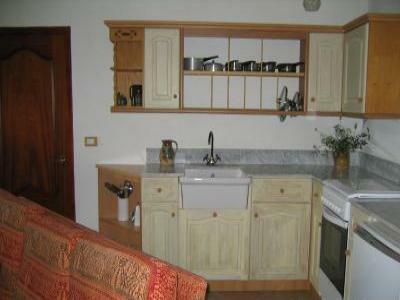 A village house with 4 bedrooms,3baths, garden,private parking,tv satellive. 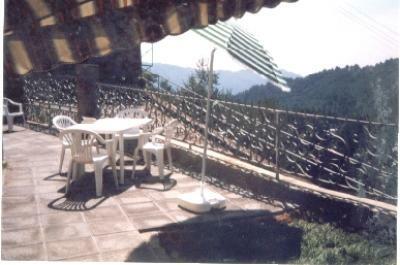 It's the ideal base from whitch to see some of the major sites of Tuscany. 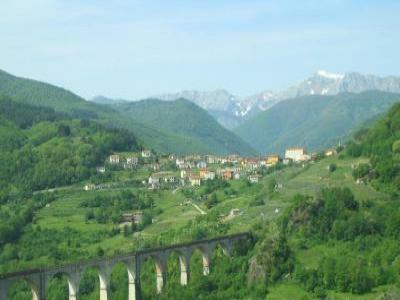 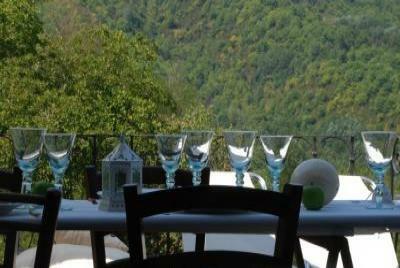 Beautiful Garfagnana region, 1 hour inland from the Mediteranian.